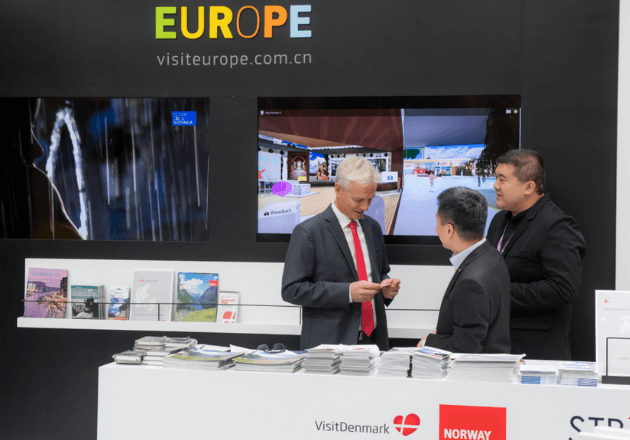 As an international exchange platform, Global Tourism Economy Forum (GTEF) promotes sustainable development of the global tourism industry with a focus on China. For 2019 ETOA has partnered up with GTEF to provide European tourism suppliers the opportunity to forge new relationships with the Chinese trade. Held in Macao, this annual program has been established as an international platform to promote exchange and discussions for sustainable development of the global tourism industry with a focus on China. An unrivaled number of the world’s movers and shakers in tourism gather for keynote speeches, panel sessions, business matching and exhibitions. 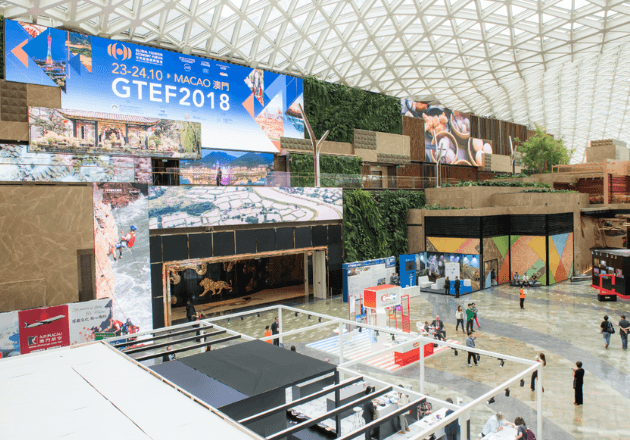 Year-round roadshows and trade visits are held to enhance public awareness and to engage tourism sectors leading up to the annual highlight of Global Tourism Economy Forum (GTEF). 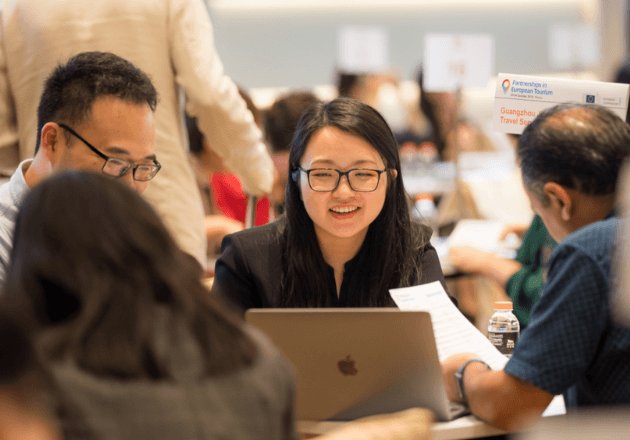 Concurrent with Global Tourism Economy Forum a dedicated business matchmaking service takes place, connecting international tourism suppliers with Chinese travel trade operators and tourism related organizations. Participants in the business matchmaking benefit from a personalised pre-scheduled agenda of up to 24 appointments and get full access to the GTEF programme. Check the list of buyers that attended last year’s edition.